Join Andy Smith of Smith’s Smokehouse and delve into the basics of charcuterie through a series of four workshops. Learn how to create your own charcuterie goods, and potential business, and then dig deep into a variety of curing processes including bacon, bresaola, beef jerky and more! Don’t forget to register for this course, there are only 10 spots available. The complete series is $350 for MOFGA members and $400 for non-members. 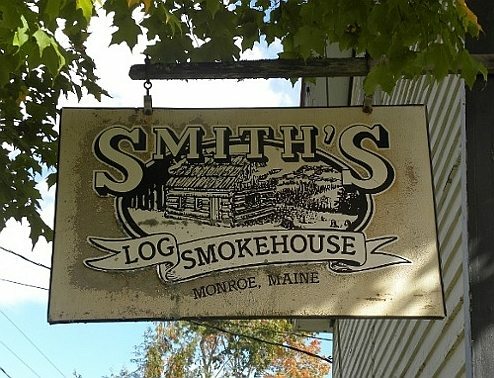 Each course will take place at Smith’s Smokehouse; bring your own lunch. Click HERE to register and please contact Anna Mueller at events@mofga.org if you have any questions.